What alternatives are there which are safer and more reliable? There are many ways you can backup your files to keep them safe. An external hard drive is a cheap, value for money method of storing data. External drives are easy to damaged if dropped or misplaced. If an external drive is physically damaged, using software to restore lost files may not be possible. NAS (Network Attached Storage) is a favourite amongst organisations because of their reliability. NAS drives are more expensive to setup, but can be automatically replicated offsite. This creates a backup system that’s hard to beat. A common alternative is cloud storage however, this does carry a monthly cost. How does a network attached storage (NAS) work? A NAS is built out of a number of hard drives, usually plugged into a storage enclosure, which is then connected to a router or hub on your network. Your NAS can be setup with a system called RAID which can make them much faster and reliable. This is highly sort after by businesses looking for the best performance and speeds, whilst increasing reliability. The NAS drive is always connected to the network, unlike removable storage such as memory sticks and hard drives, which allows your files to be automatically backed up daily to keep them safer. Can I keep my files safe from outside tampering? Your backups will contain many important files that you wouldn’t want in the wrong hands, many will turn to extra levels of protection. The most common is encryption. Encryption is used everywhere with important pieces of information. Websites use it when handling your personal details and payment information. Encryption is the process of encoding information in such a way that it is only recognisable by the computer. An encryption key or password is required when encoding data to decode it. 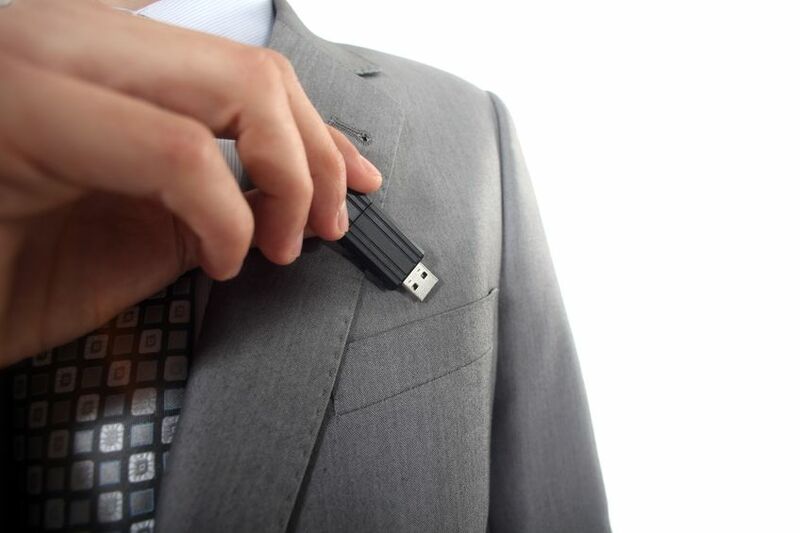 You can encrypt many forms of storage, even memory sticks. This prevents a person from finding a USB memory stick and then accessing any of the files on there. It’s a very valuable method of keeping files safe and is used by many.